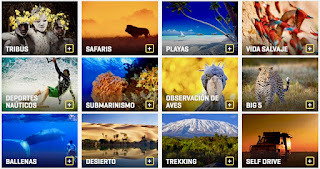 africaextreme.travel is a small and independent tour operator specialized in travel and holidays all over the African continent and the Indian Ocean: wildlife expeditions, family safaris, honeymoon trips, dream beach vacations... this company is operating for all the Spanish-speaking market in Spain and the Americas. This operator knew from the beginning about the importance of the name of its agency, so it had no hesitation in deciding for a professional and quality domain like .travel, hence the choice for africaextreme.travel. africaextreme.travel will take guests to the most beautiful and wildest destinations on Earth to enjoy a memorable and quality experience. 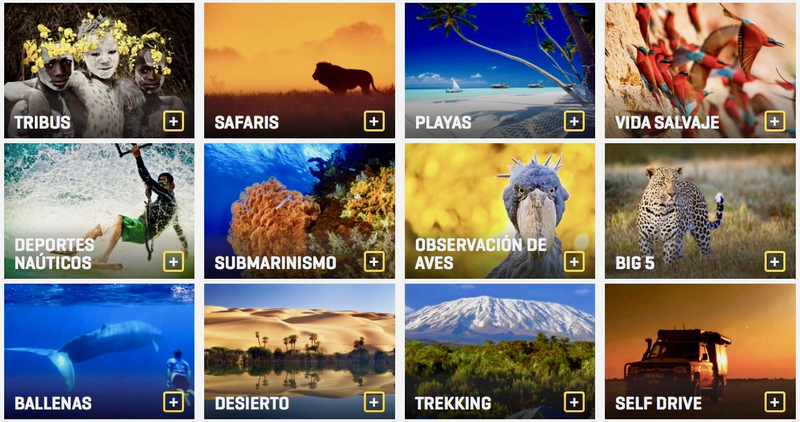 This tour operator offers a selection of the best accommodations, from private nature reserves and boutique hotels, to mobile camps and private expeditions, with just the right amount of adventure, the one guests will want! Advisors will design tailor-made, private, and exclusive experiences according to budget and desires. Consultants are expert travelers with personal experience and professional knowledge about the best destinations in Africa, which will help guests to design a “once in a lifetime” journey... in style!